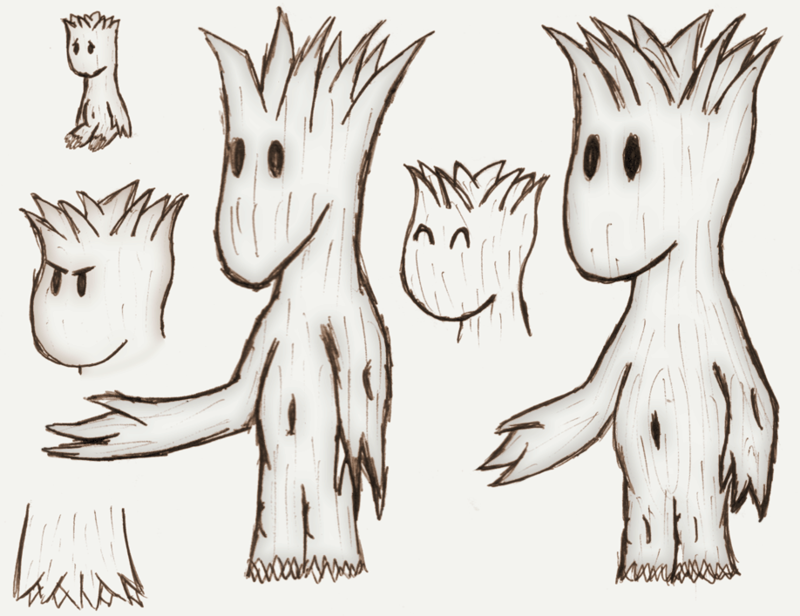 The first sketchs of Little Tentus. (And therefor the first sketches of Onodrim in general). These concepts are essentially finals too, because the idea was finished by the time I was done drawing the head. Texturing isn't final though, just shape. Made with pen and paper. Photoshopped to have a wee bit of shading, so they'll separate themselves from the canvas more.